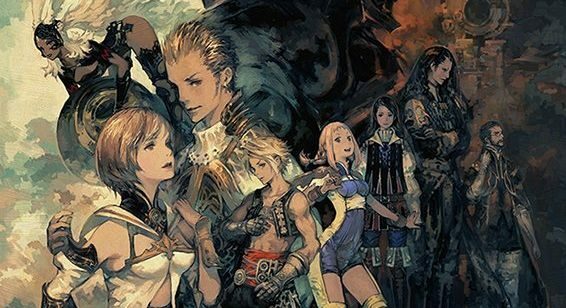 Final Fantasy XII The Zodiac Age is finally out now World Wide for the PlayStation 4. In my opinion one of the best Final Fantasy games out there. I was so excited to play this game that when I got it (a day early) I streamed 2 hours of it. Maybe I’ll stream again when I get halfway through the story so you’ll see more gameplay than cutscenes. If this is a game you passed on back in 2006, I suggest giving it a go. With the bumped up graphics and even a newly recorded orchestral soundtrack, this game is a beauty to listen and watch. Now watch me defeat the dreaded Rogue Tomato!! !